 Here at Poly-Pet we love to hear from our customers, and want to ensure that you get the same high level of service from us through our website as you would face to face. Please feel free to use our contact form at any time to let us know what’s on your mind. Alternatively you may contact us via email at info@polypetco.com. Either way, you’re assured a timely response.